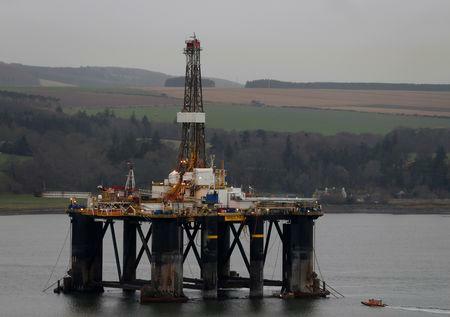 HOUSTON (Reuters) - Oil prices fell on Thursday as investors' concerns returned to the impact an escalating trade row between China and the United States will have on oil demand growth and data showing ample supplies. Brent crude <LCOc1> settled at $79.29 per barrel, down 76 cents. U.S. crude <CLc1> was down $1.10, or 1.6 percent, at $68.65.